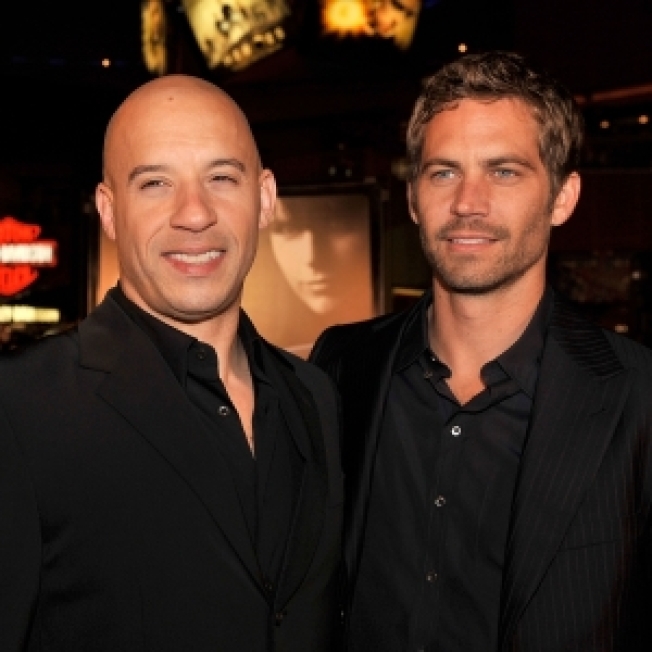 Paul Walker and Vin Diesel will return for a fifth "Fast & Furious" film, Paul told 104.3MYfm's Valentine In The Morning on Friday. "This was supposed to it – but without question, Vin and I will be coming back, we're making the fifth one and we're going to Brazil," he said. After launching the franchise in 2001 with "The Fast and the Furious," the stars returned for this year's "Fast & Furious," which opened last weekend with $72.5 million, a record box office debut for the month of April. "I think everybody was [surprised]," he said, adding that it was the fans who brought him back to the series. "I didn't do the third one and guys would come up to me on the street and be like, 'Hey, why weren't you in the third one?' It's like, you better have a good reason as to why you didn't come back. So this [was] the opportunity to come back and make the first true sequel." VIEW THE PHOTOS: Fan Candy: Superheroes, 'Star Trek' & Beyond! Now that he's back, he's ready for more. "I don't think the best one's been done yet," he said. However, one thing Paul wouldn't confirm? Engagement rumors surrounding himself and girlfriend Jasmine Pilchard-Gosnell. "No engagement from me," he said. "I don't know where it's coming from."